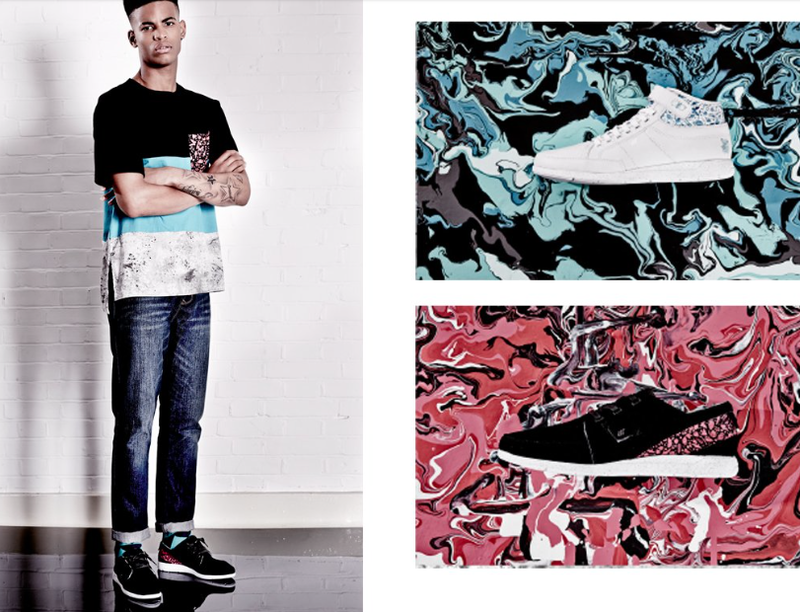 Boxfresh launched their SS14 capsule collection Boxfresh x STIKA recently at the Topman General Store in East London. The collection titled "Fruit Cocktail" sees London based graffiti/ graphic artist Josh Stika creat an exclusive range of apparel and footwear for Boxfresh. Check out the clip above of what went down at the launch and you can shop the collection here.